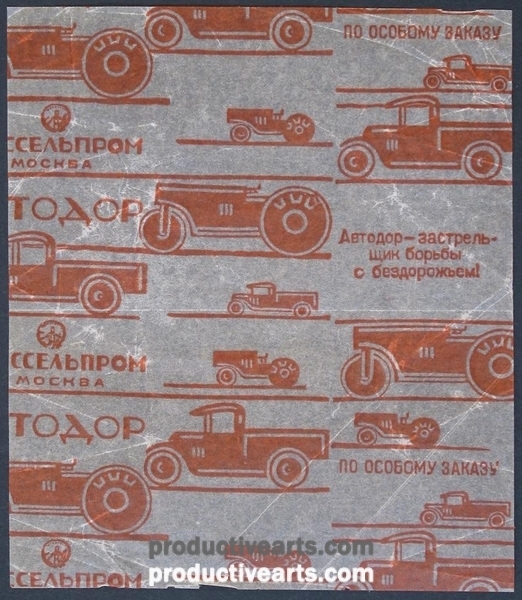 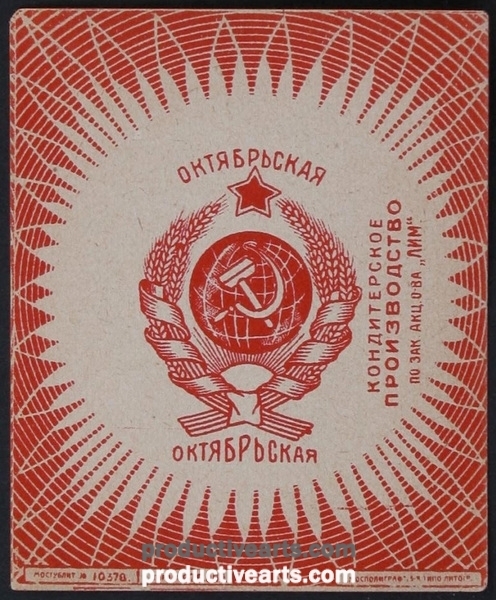 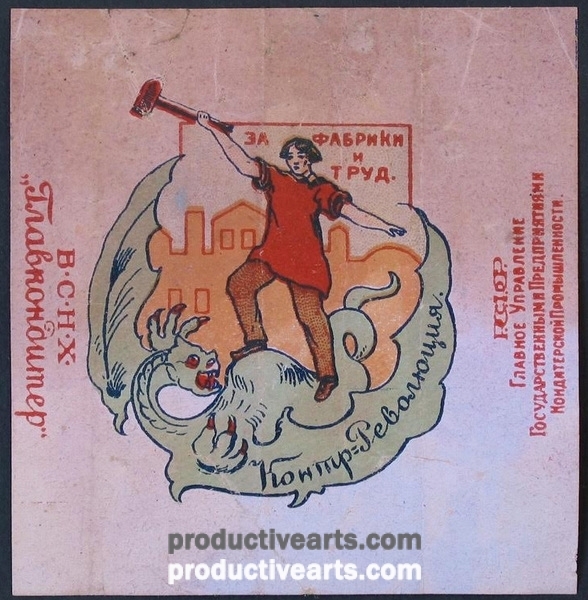 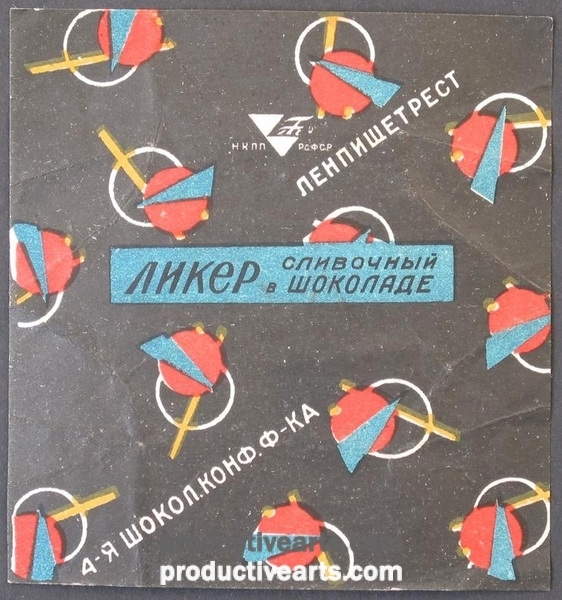 575 pieces of Soviet commercial design circa 1920s – 1930s mostly Moscow or Leningrad origin though some are from Kharkov, Riga, Odessa, Kiev and elsewhere. 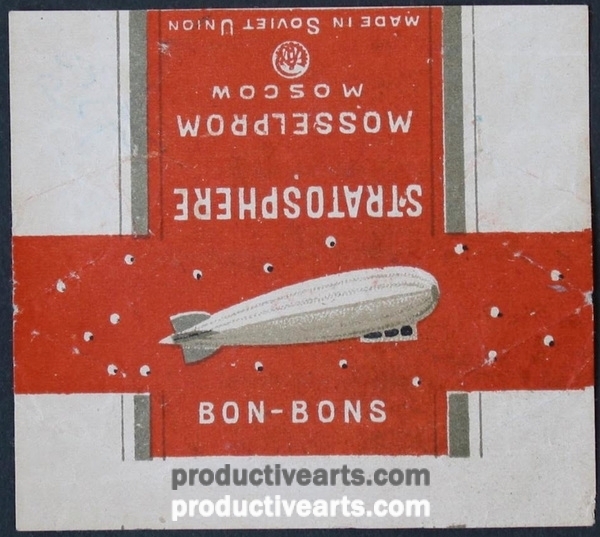 Most were meant for internal consumption but some are marked “foreign”. 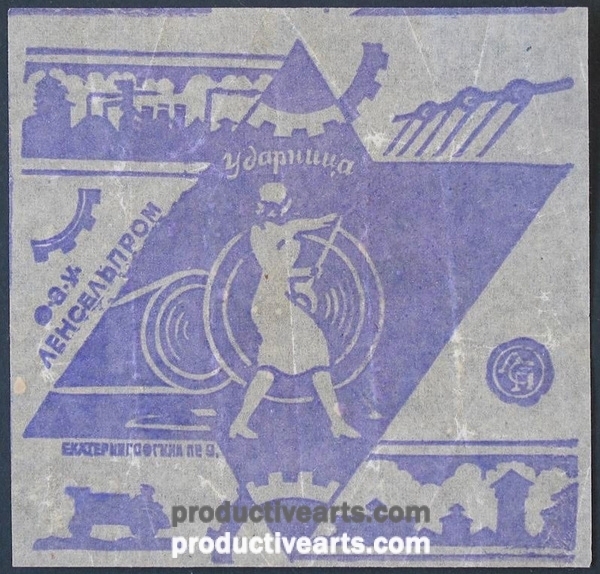 Many of the labels were made for distribution by Mosselprom.